Mystery Godoku. Puzzle and Clue for 08/24/2009. 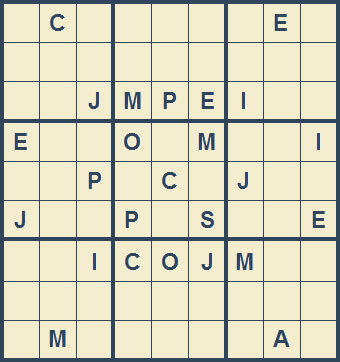 Welcome to Mystery Godoku for 08/24/2009. He co-wrote a neo-noir crime series with Tom Fassbender featuring PI Benjamin Drake (9 letters).